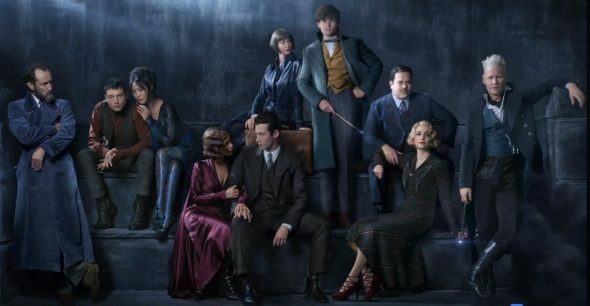 Join us in the Screening Room this week to hash out the good and the bad in theaters this week: Fantastic Beasts: The Crimes of Grindewald, Widows, Instant Family, Boy Erased and Border. We’ll also go through the mostly-bad in new home entertainment. ← I Can Has Sequel?